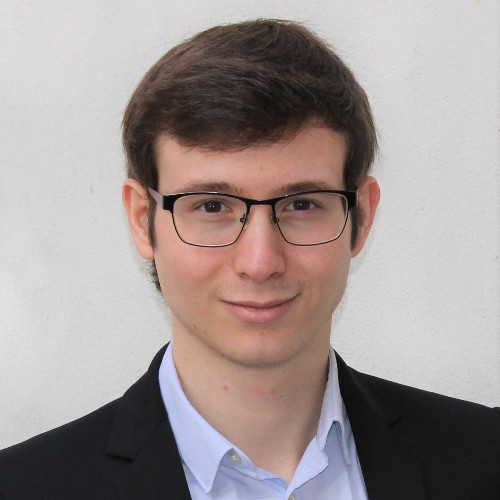 Sylvain is an engineer and entrepreneur, passionate about Big Data and Artificial Intelligence technologies. He co-founded SESAMm, an innovative FinTech company developing trading indicators based on Big Data text analysis (news, blogs, social media, forums). 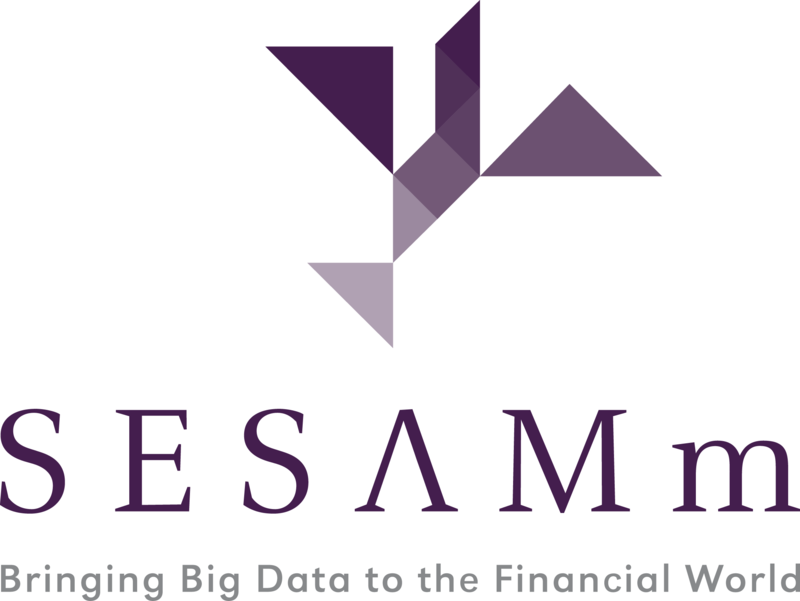 SESAMm’s goal is to help asset managers, funds and banks generate alpha in a differentiating and efficient way by leveraging the power of Big Data and behavioral finance. 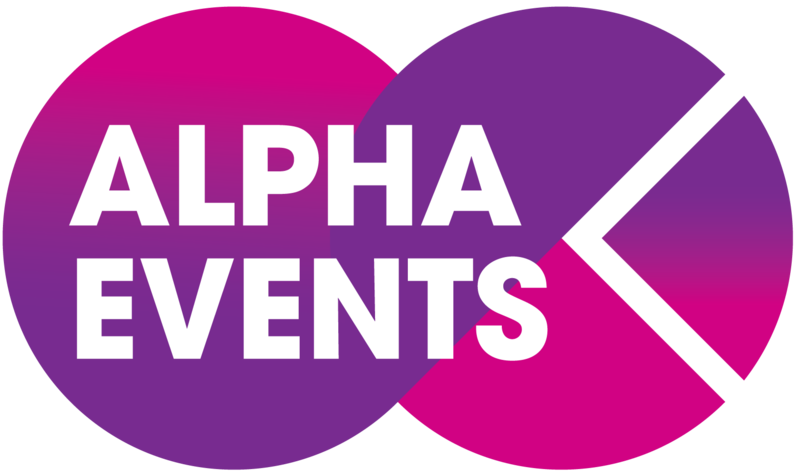 Check out the incredible speaker line-up to see who will be joining Sylvain.